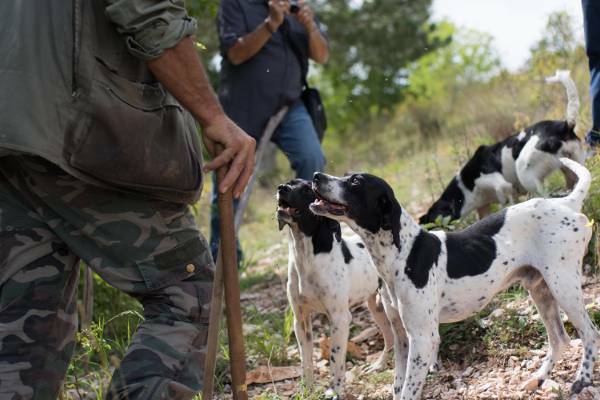 Experience and learn the old age tradition of truffle hunting in our ancestral village of Pettino, Umbria, where for generations there has been a truffle hunter in every family. Join our truffle hunter Luca and our guide, Mac, and the amazing truffle dogs for an unforgettable day out. You stroll the picturesque beech and oak forests surrounding our village, rich in the famous Umbrian black truffles. Truffle hunting is a way of life for many of our villagers and not only will you get a taste of this tradition, you will also experience true truffle culture by meeting the people that hunt them, the people that cook them, and of course you get to taste truffles as fresh as they come in different traditional recipes and in memorable surroundings. Children under 16 years for Free. Children 16 to 18 years €75 each. For further details of this highly sought after experience visit our Truffle Hunting web site here. 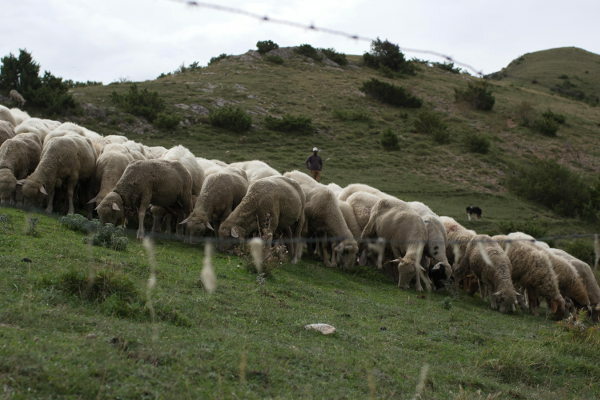 Regenerate yourself in a very unique, incredibly relaxing and totally enriching way: join our shepherd and flock of sheep and stroll the hills and meadows of Pettino for the whole day. This is a very picturesque and serene experience which will bowl you over with sensations of timelessness, tranquility and contentment. The landscape is magnificent, changing as you stroll from forests to mountain pastures to rolling meadows. You enjoy a full gourmet picnic lunch while the sheep take a break, maybe in the shade of a centuries-old beech tree. We like to call it Shepherding Regeneration Therapy and it’s is great way to unwind for people living hectic, stressful lives in the hustle and bustle of big cities. Accept our No Phone Challenge and leave your digital device in the suite while you’re out with the flock. It will be there waiting for you when you come home at the end of the day, as well as your big private Jacuzzi and a delicious home-cooked evening meal. If you’re a guest at the Black Truffle Lodge there is no charge for this activity and comes highly recommended by our family and staff. Please let us know when you book, and everything will be ready on your arrival. Experience a traditional Umbrian game hunting with one of our local hunters from our family. 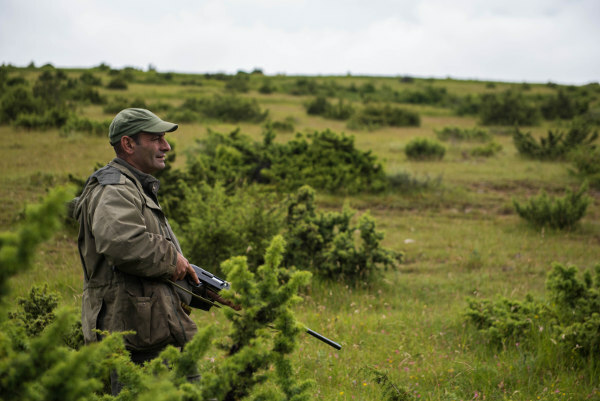 In the nearby reserve you can hunt partridge, pheasant or wild boar Umbrian style. No need to bring equipment as we’ll provide you with the hunting dogs, a shotgun or rifle from Beretta, Benelli or Franchi, and of course ammunition. At the end of the day we prepare and cook the day’s catch back at the Lodge for meal time. Time: Everyday from 7am to 1pm except Tuesday and Fridays. Season: Available all year round. Includes transport to/from Lodge, guide and his dogs, gun hire, ammunition and hunting permits. You must hold a current valid gun license from your country of origin and carry it with you on the hunting trip. 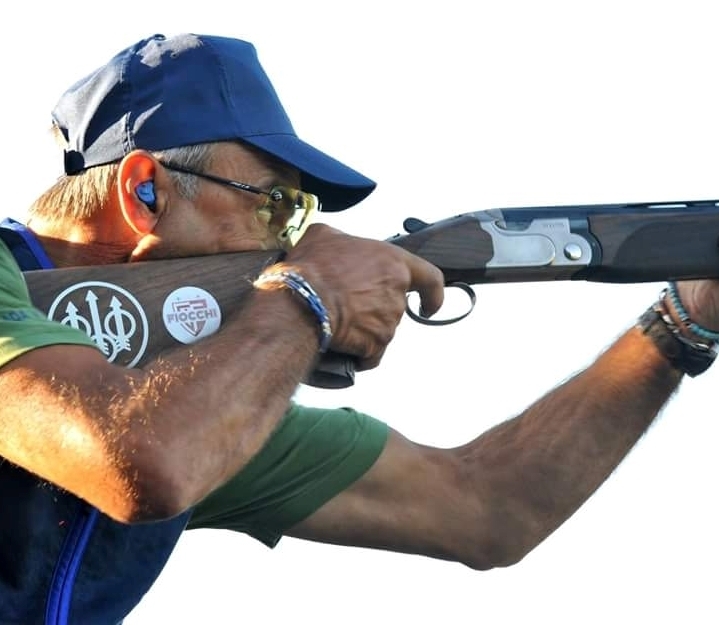 Spend a day or half day visiting some of Umbria’s best clay or sporting shooting ranges. Massimo, one of the family and a passionate shooter, will accompany you on this tour. He not only knows the best ranges but he is also an expert on Beretta shotguns. You need not bring any equipment as we will provide you with a gun and ammunition. We can also arrange this tour so you can shoot with one of Italy’s champion marksmen who’ll only be too happy to give you a few tips. €400 full day including lunch. Includes transport, entry fees, weapon hire and ammunition. There’s always cooking going on somewhere in our village of Pettino, and you can join our cooks in the kitchen and watch them prepare any number of traditional recipes and dishes. 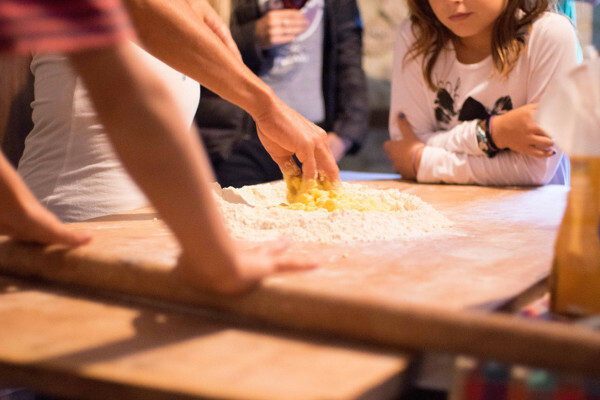 Rather than a formal cooking lesson, this is just a matter of joining in and watching our chef’s make traditional Umbrian cuisine asking as many questions as you like. The mountains surrounding the village are great for hiking and strolling, and they are yours to discover. 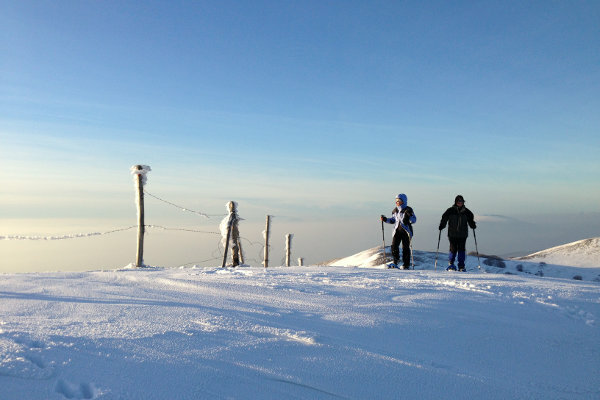 We’ll give you some great tips on where to go so you can get the most of the surrounding Apennine Mountains. 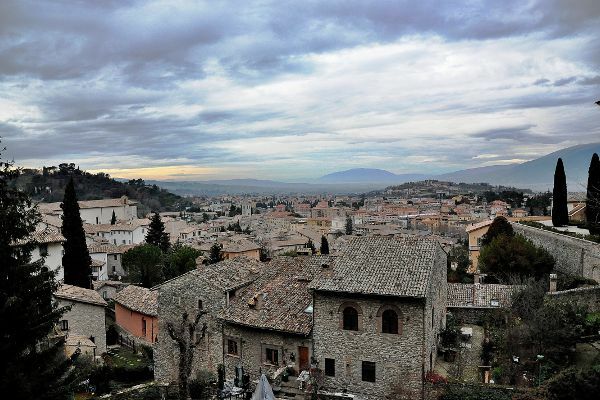 Many of Umbria’s famous hilltop towns are just a stone’s throw away and easily explored in a morning, afternoon or day. Spoleto is 30 minutes, Montefalco 40, Spello 40 and Assisi 50 minute’s drive.